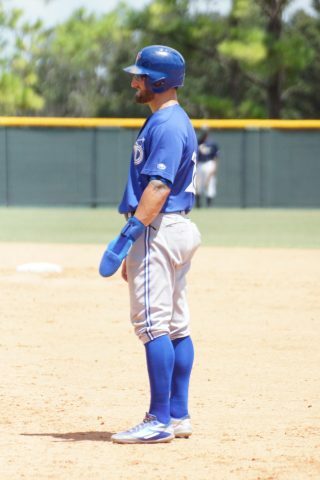 LAKELAND, Fl.—Toronto Blue Jays outfielder Kevin Pillar (left thumb strain) says he is ready to return to the team after his two game rehab assignment with Class-A Dunedin. 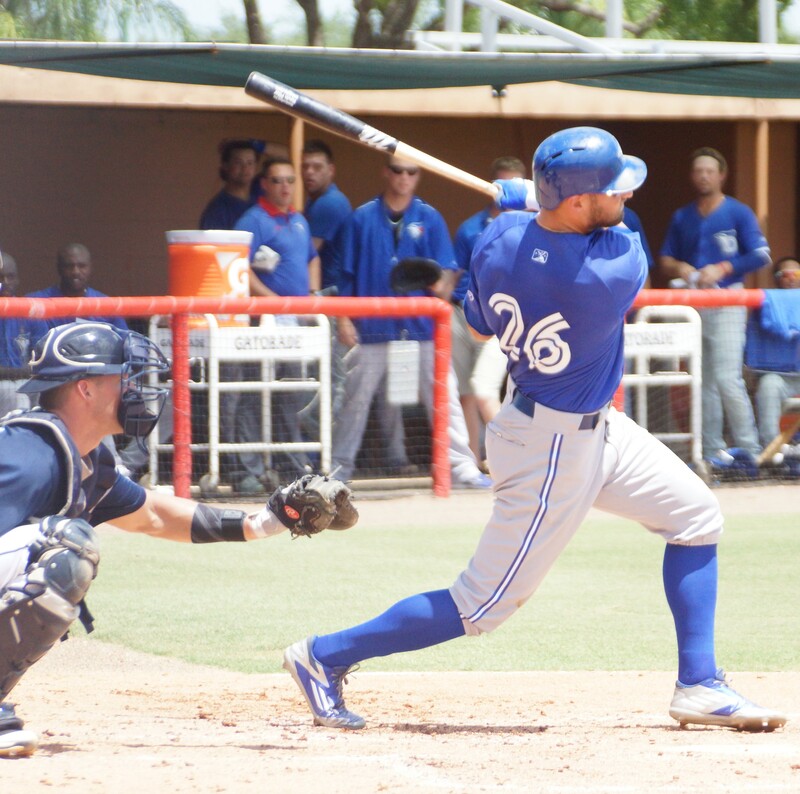 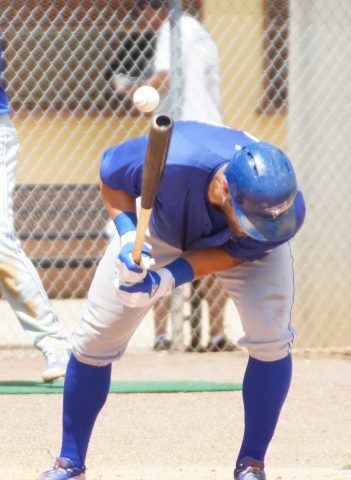 “It feels pretty good,” said Pillar after the game Sunday that saw him go 2-2 and being hit twice by pitches from Lakeland Flying Tigers pitchers. 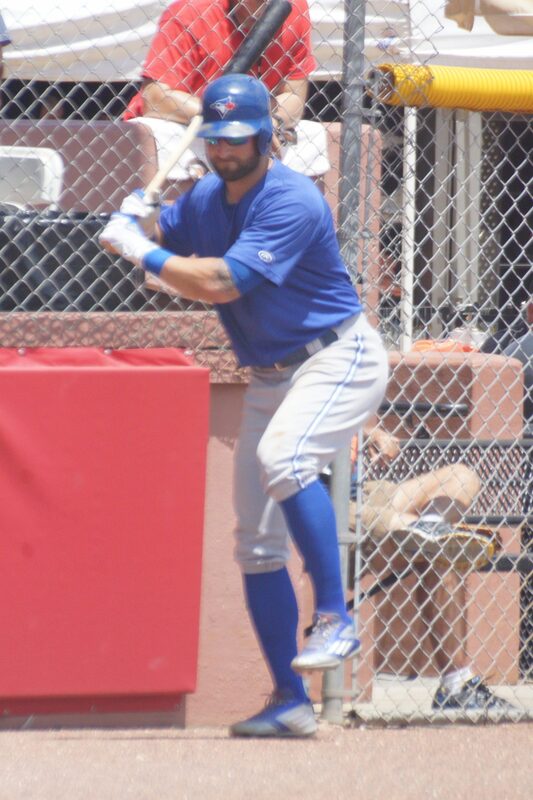 Pillar went 6-7 during his two games a .857 average and played errorless ball in center. 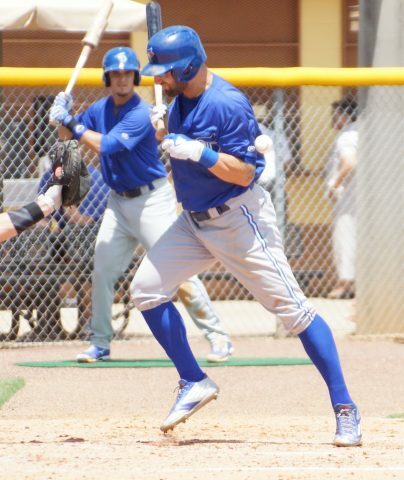 Pillar injured his left thumb on August 8th.